Ian and Mary-Jo have been in the retail flooring business for over 20 years. 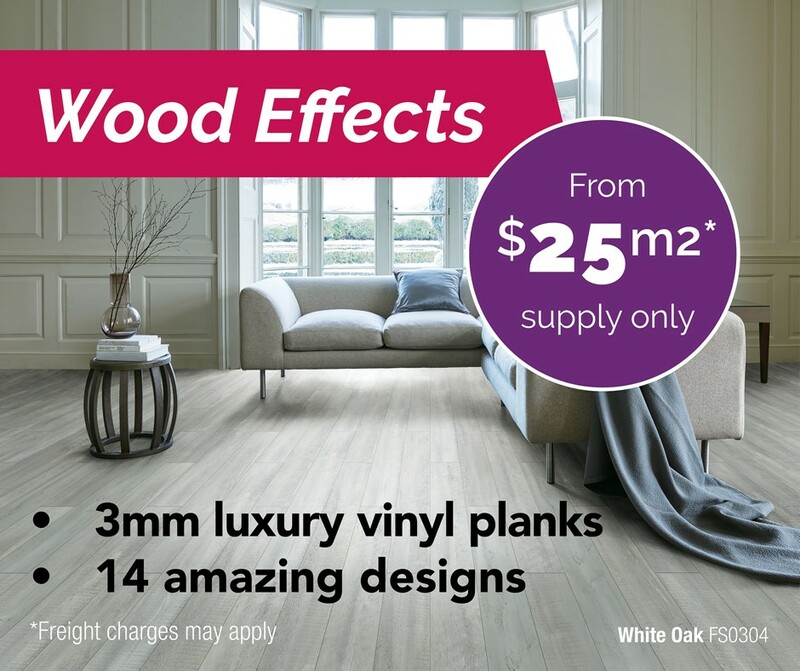 Locally owned and operated, their showroom in Venture Drive displays all the latest products including carpet, timber, vinyl plank and floating floor of every type. They also have a wide selection of blinds and shutters for you to peruse. 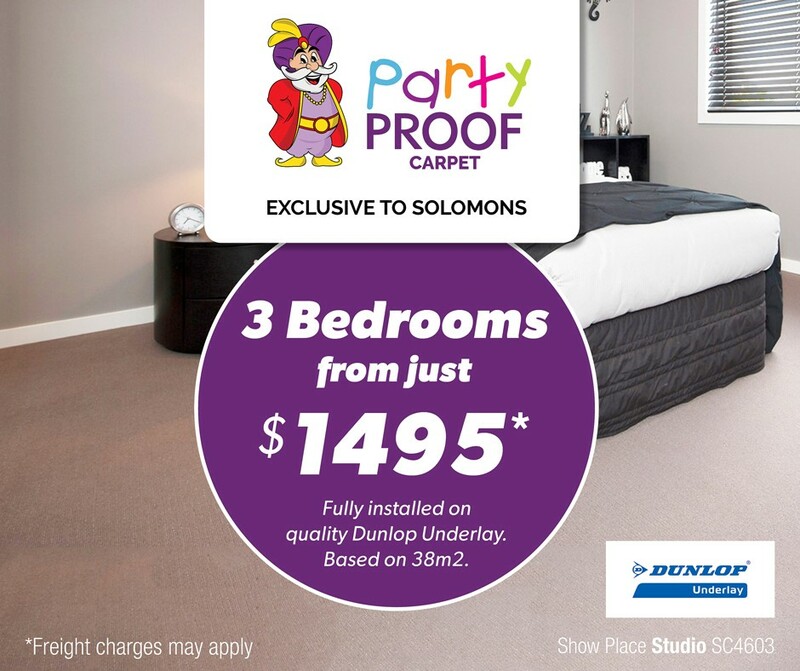 Solomons Noosaville service a wide area all the way up to Gympie and we can come to you for a free home measure and quote or shop at home service. We can't wait to help you realise your home flooring dream.